5. Smile; you are a beautiful person! Another new year plan I’m going to try is a month of decluttering. Click here: January Decluttering Calendar. You spend 15 minutes a day on a decluttering project. This sounds like a minor event in life but don’t take it lightly. Removing the clutter is very liberating. You’ll have more energy and your brain will be more clear. The tasks are simple, for example; clean out the utensil drawer. The rewards are huge. Try it. Maybe you are interested in following another blog. I really enjoy one called “The Minimalist” written by a pair of very successful bloggers who focus on the advantages of living a minimalist lifestyle. How could you be a successful blogger writing about minimalism? These guys have done it. They have 4 million followers, have written a book, toured the country with their book, been featured on NPR, The Today Show, all the major networks and they live in Missoula, Montana. And lastly; treat everyone like it’s their birthday. New year and a new Wild About Books book selection! We’re going for 12 books this year; one each month. My selection committee and I have been hard at work looking for just the right book. 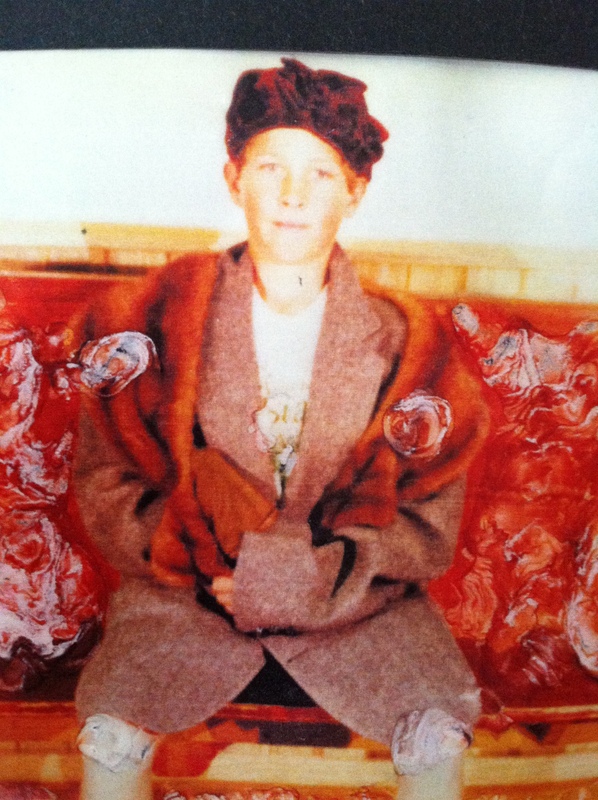 I want you to be aware of the runners up as well. A very close first until 3:00 on Tuesday afternoon was “The Immortal Life of Henrietta Lacks” The true story of a black woman in 1951 whose cancerous cells were taken (unknown to her) and were the first cells to be kept alive and grown into more cells; billions of new cells that were shipped all over the world for tests and experiments. These HeLa cells were used to create a polio vaccine and used to find many other cures. The ironic part being that Henrietta died because of these cancerous cells and her family never had health insurance and never had any compensation for these cells that became so famous. Very interesting story. 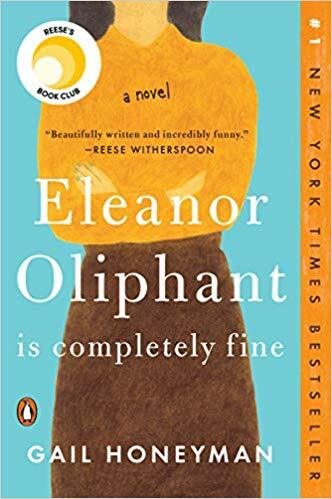 I am still reading it and I recommend it. Another close runner up was “Fourth of July Creek” written by a Missoulian and takes place in Montana. 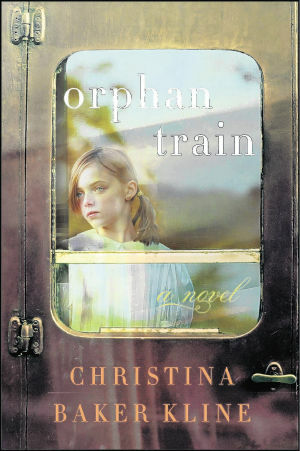 This work of fiction shows the poverty that prevails in Montana through the eyes of a social worker. I believe it’s very real and I’ve always said that we don’t know what a lot of our students at school go home to and it seems to be a vicious cycle that is hard to get out of. This book is well written and uncensored. I will finish this and I recommend it too. The book I’m recommending for Wild About Books January 2015 was reviewed by one of my staff and is a novel. I just started it and I’m hooked. My staff member says she’ll have it done in three days. 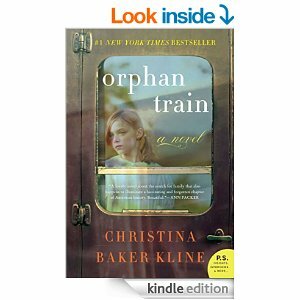 “The Orphan Train” by Christina Baker Kline. Hope you enjoy the book, enjoy the new year, and enjoy whatever new habits and goals you set for yourself. Happy Birthday.